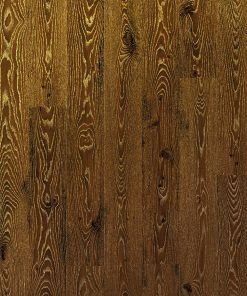 Ideal for high wear and high traffic areas. 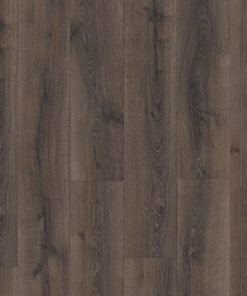 At Partnership Flooring we recommend and supply laminate flooring from the Quick-Step range. 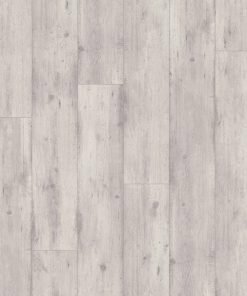  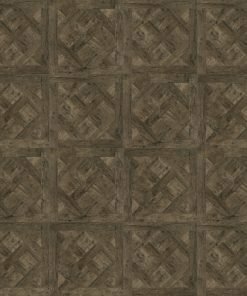 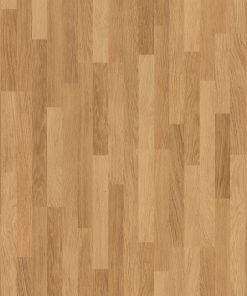 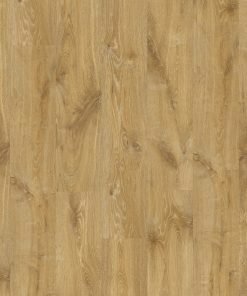 This range offers great choice in terms of plank size, colour, design and finish. 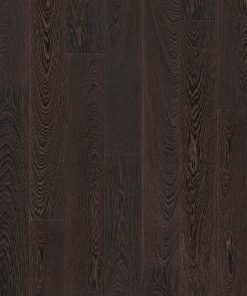 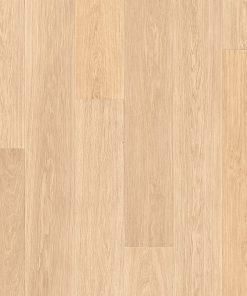 Having supplied and laid this product for many years we have huge confidence in the quality, durability and standard of finish of all Quickstep floors. 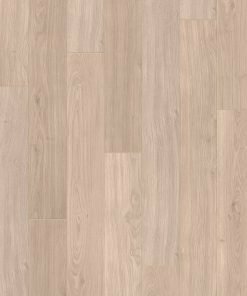 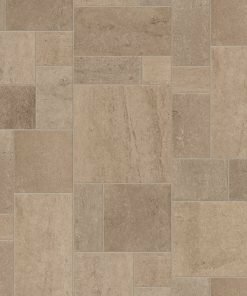 The majority of Quickstep floors come with a 25 year domestic warranty and a 5 year commercial warranty.